© Britni Alford. All rights reserved. Between the rain and sun on this day, there was one lonely kite trying to fly in the sky. 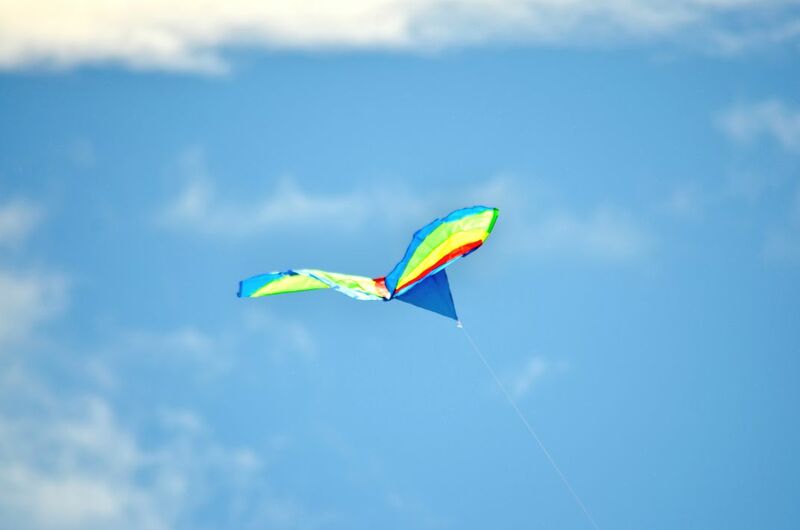 Eventually, this kite flew high in the sky. Date Uploaded: Nov. 7, 2015, 10:57 p.m.